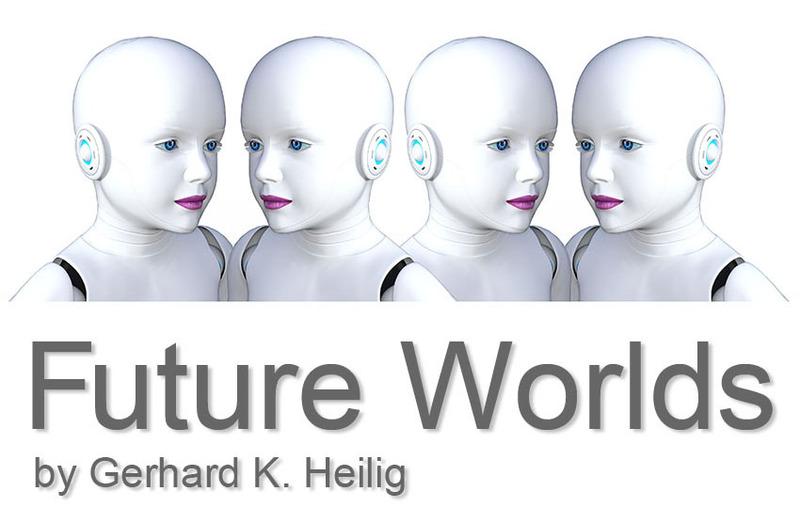 World Future Society - The World Future Society is the world's premier community of future-minded citizens. Until 2015, it published the Futurist Magazin. Institute for Futures Studies and Technology Assessment, Berlin - The IZT works on inter- and transdisciplinary futures studies, sustainability design and technology assessment. The Frederick S. Pardee Center for the Study of the Longer-Range Future, Boston - The Pardee Center at Boston University conducts interdisciplinary and policy-relevant research on a wide range of issues that contribute to long-term improvements in the human condition. Explaining the Future - A guide to the future by Christopher Barnatt. SpaceX - Space Exploration Technologies Corp.
DSI - Deep Space Industries is an Asteroid Mining company, developing the technologies to find, harvest, and supply the asteroid resources that will transform the space economy. Centauri Dreams - Imagining and Planning Interstellar Exploration. A website by Paul Gilster, who looks at peer-reviewed research on deep space exploration, with an eye toward interstellar possibilities. EurekAlert - Global source for science news by AAAS. Kurzweil Accelerating Intelligence - Kurzweil Network explores the radical growth of pervasive technologies - both biological and machine - that are radically changing our world. Michio Kaku Official website of Dr. Michio Kaku - theoretical physicist, bestselling author, acclaimed public speaker, renowned futurist, and popularizer of science. VentureBeat - Worldwide game industry hits $91 billion in revenues in 2016, with mobile the clear leader. McKinsey&Company - Future of Organizations & Work. A changing world demands new approaches to leadership, talent management, and organization. Joseph Chamie - Robots: A Solution to Declining and Aging Populations? Hudson Institute, Washington, USA - Promoting American leadership and global engagement for a secure, free, and prosperous future. Future Studies - From Wikipedia, the free encyclopedia.